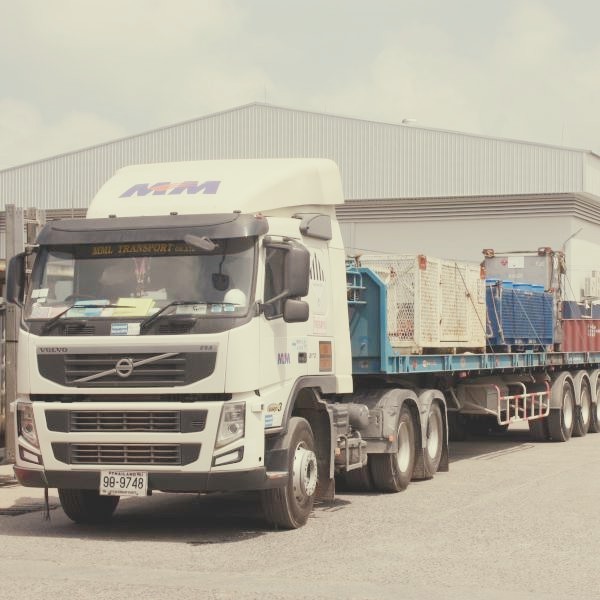 logistics | MM Logistics CO. LTD.
MM Logistics offers a wide range of road transportation services and carries all types of material. Each shipment is handled with professional care, no matter how small or large the cargo is. Our clients benefit from our vast experience of the market, our resources and our professionalism for a flawless shipping process. Our core values focus on timely and reliable information flow from the origin to the final destination. We use our facilities to support its comprehensive range of service. 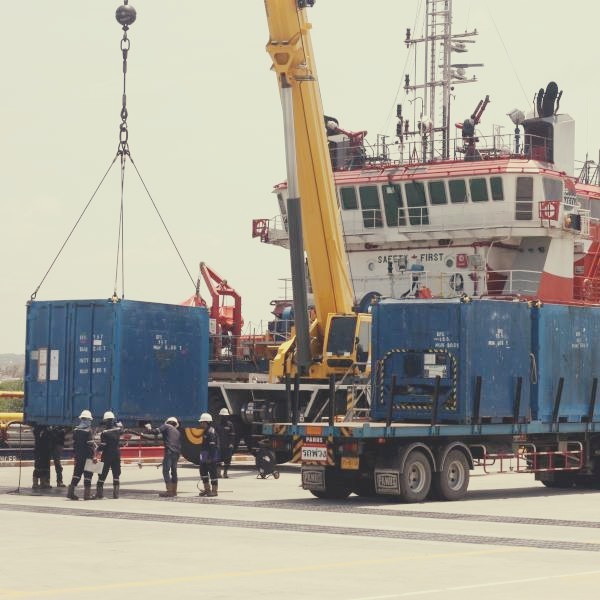 We handle all kinds of material and any kind of shipment from container loads, special equipment, oversize cargo and bulk cargo with various major carriers. 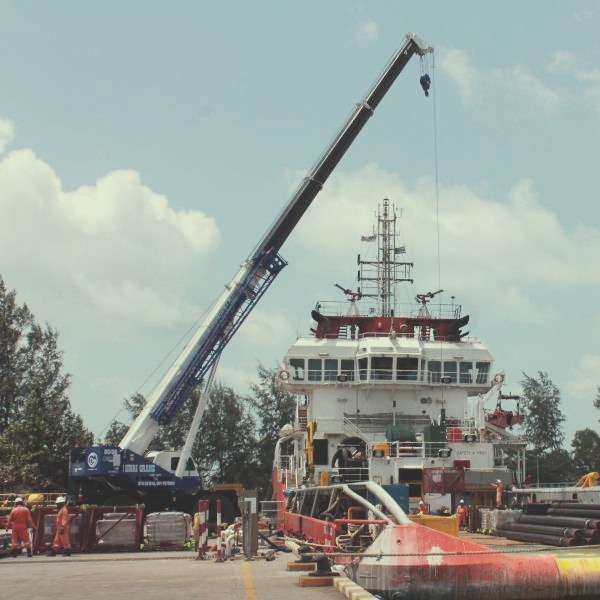 We also provided loading/unloading for all kinds of bulk cargo and manpower services to support the operations. We handle all end-to- end logistics solution with competitive rates. We provided pick-ups, packing, shipping, delivery, warehousing and distribution. Movement of goods in & out of bonded warehouses. 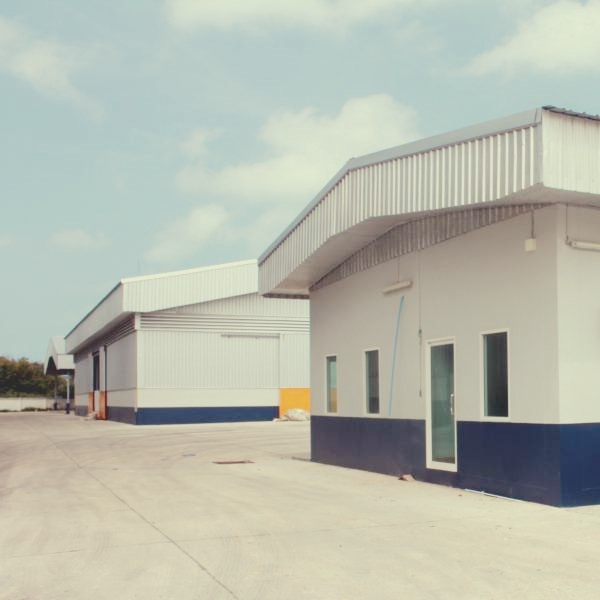 Our smooth operations and prompt clearance from/to warehouses. It assures minimum delays and avoids any inconvenience. A fleet of trucks, trailers, forklifts and various kinds of equipment are operated. Our integrated transport services tailor-made to fit the client’s requirements. We are confident of providing a service that would more than exceed your requirement. MM Logistics has more than 15 years’ experience as a professional custom clearance agent. Our customs clearance service is one of our specialty services. We have a team of specialized and highly trained officers along with their extensive experiences; MM Logistics can offer a timely and efficient for both inbound & outbound customs clearance services as well as consultants and solutions to our clients. Our teams are highly trained to solve problems for our customers and are on call 24 hours a day to respond to any urgent issues that may arrive. MM Logistics provides innovative lifting solutions for heavy haulage and other lifting activities. Our main focus on the lifting activity is the planning. If the planning is correct then the execution is performed smoothly without any incidence. 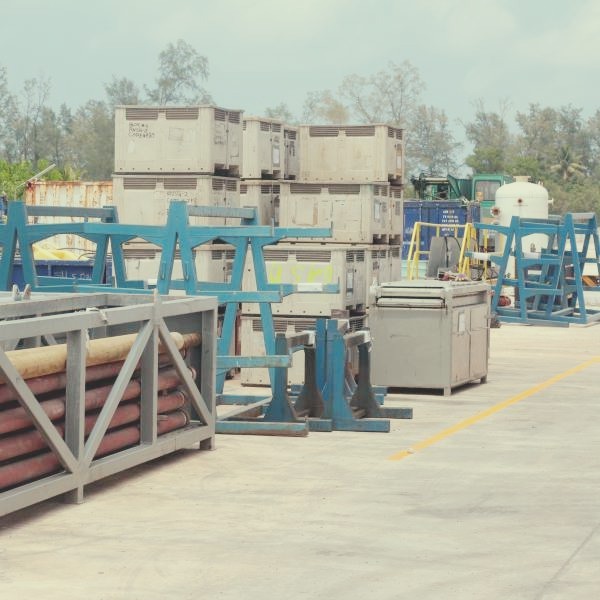 Our plans are continuously revised and adjusted accordingly to ensure everything is fully operational and follow the correct safety policies. With our many years of experience in engineering, we can guarantee every lift is done safely and efficiently. 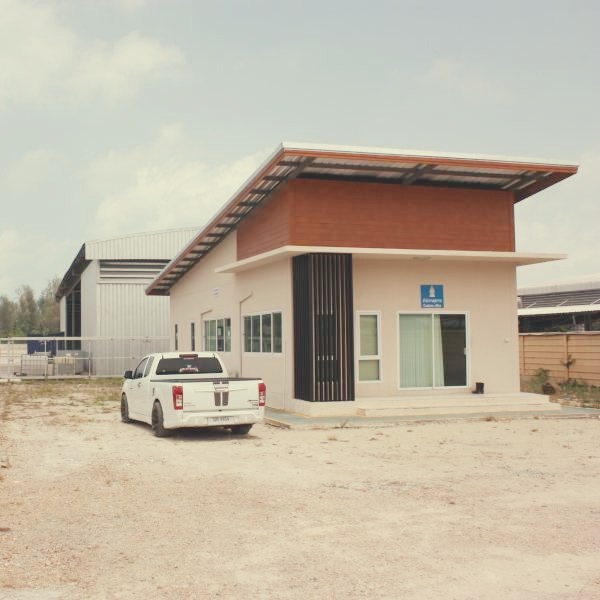 Our logistics division has a large number of daily trips passing through the the southern border into Malaysia. Our team takes care of the whole process of transportation as well as custom clearance at the southern border efficiently and safely. Our drivers are professionally trained in defensive driving and all other relevant licences and permits with covers Thailand and neighboring countries including Malaysia and down to Singapore. Our tracking system covers all of south east Asia and can be followed from anywhere in the world with an Internet connection.